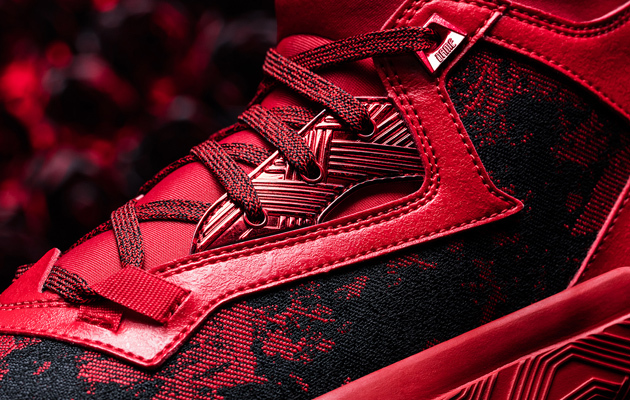 Derrick Rose and Damian Lillard will headline the Adidas Florist City Collection. Story: Portland isn’t just Rip City; Portland is also the City of Roses. 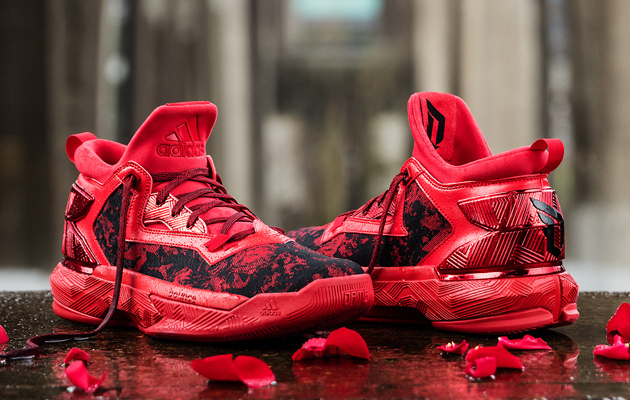 For the third time in Damian Lillard’s career, he helps introduce the Adidas Florist City Collection, this time with an all-red D Lillard 2 that plays off the city’s famous rose gardens and annual Rose Festival. The woven upper features a rose pattern with black contrasts and a clear graphic on the upper panels in a droplet effect. 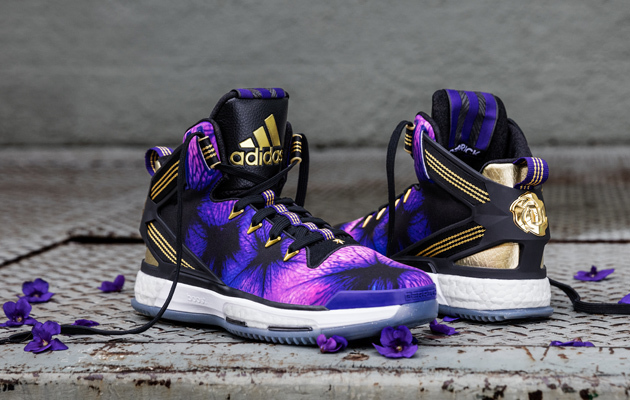 The Derrick Rose shoe goes statewide, embracing the violet, the state flower of Illinois. 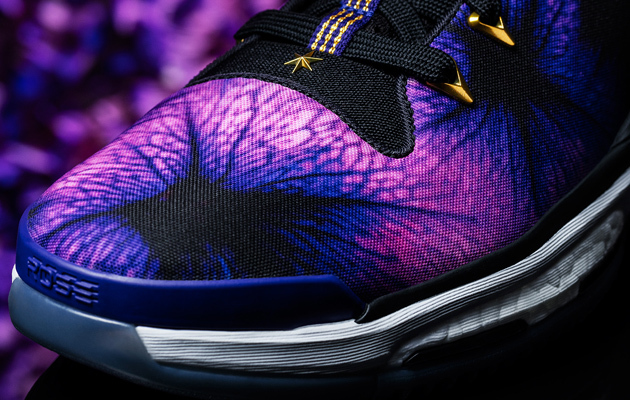 The dark purple and black violet graphic is printed on the upper with gold accents on the lace loop, eyelets, webbing straps, signature branding and heel cap. The Florist City Collection releases March 18.